When you start a new company, it can sometimes be a bit overwhelming how much software you need to set up. It can sometimes feel like you need to sign up for dozens of different tools before you can even do any work. You need to set up email, you need a task manager, You need an office suite. This is just the very start. The list is almost infinite. Particularly in the subscription economy we live in, it can all be a bit much to keep on top of. 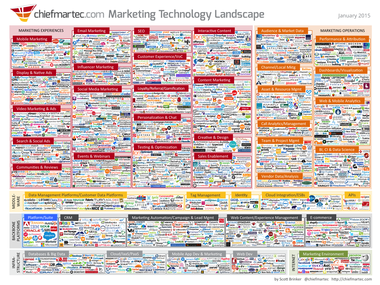 In fact here is an graph of how many marketing SaaS software products that are available for new startups to get to grips with. It’s pretty intimidating. Starting a business is enough to worry about by itself. 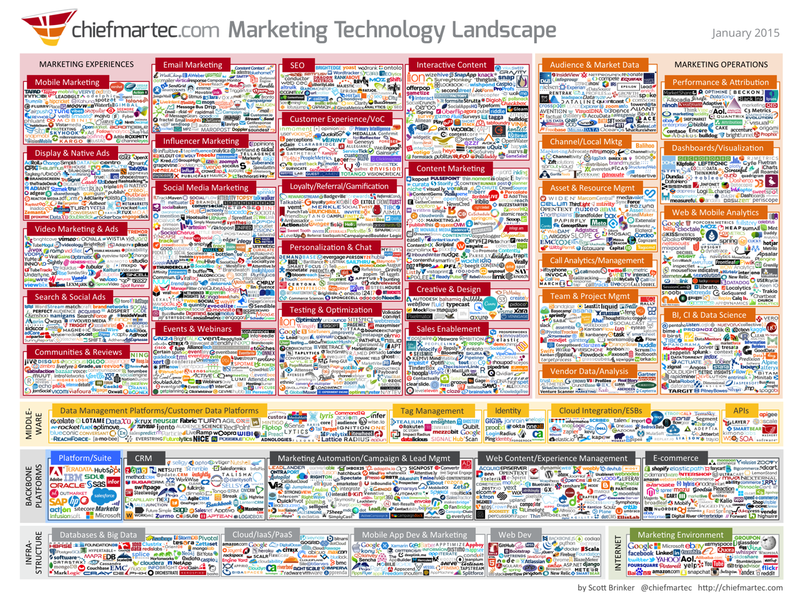 You really don’t need the stress of chewing through thousands of SaaS software products as well. Best thing to do when things get complex? Drill down into the minimum that you actually need. As a starting point, all you need to be able to do is to create content to post. Simple as that. 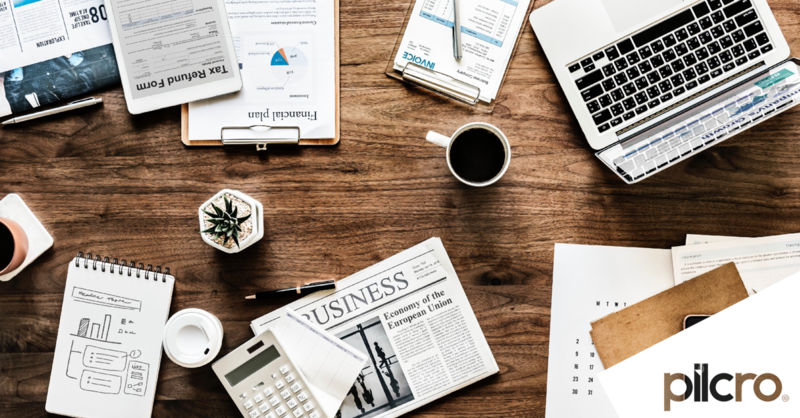 So here is a really simple list of 3 design tools that will give you everything you need to create marketing content (before you dive into the murky waters of growth hacking, runnings adverts & deep analytics). 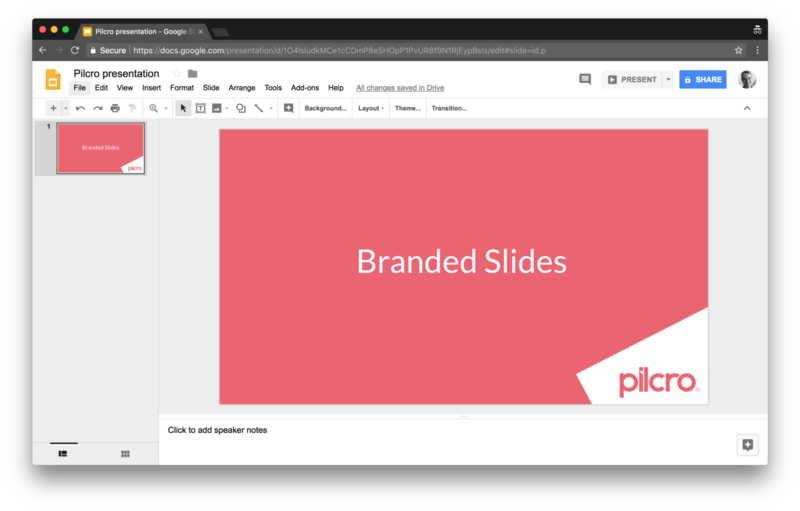 Google slides is where you create your presentations. Google Slides hardly needs an introduction. It is such a useful app for you and your team to collaborate on building presentations and presenting ideas. You can edit slides in real-time in any browser and you can share with anyone. You can export to PDF and you can even publish to the web so that anyone can see it. Figma is where you create your images. Figma is a collaborative design tool. You can build vector graphics in your browser. Sound complex? It really isn’t. Let’s say you want to put your logo on an image. With Figma its a simple as uploading the image, uploading your logo and exporting the final product. Figma will give you everything you need to create your logo and create other branded images and media. The best thing about Figma is collaboration. Working with your team is built into Figma. This is the main reason why I would recommend Figma over Sketch at the moment. With Figma, everything is cloud based and all your files auto-save. The final piece of the puzzle is Pilcro. 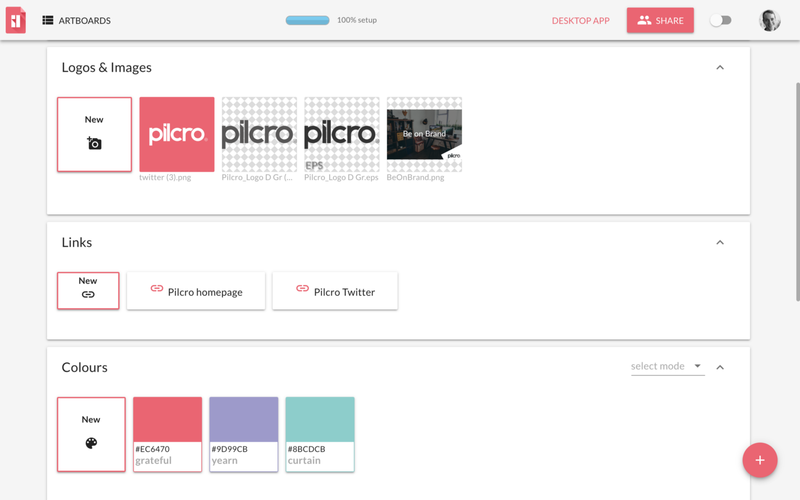 Pilcro is where you keep your brand assets. It offers free brand management software for G-Suite. Pilcro allows you to store all your brand assets in one centralised place so that you and your team can always be on brand. You collect together your logos, fonts, colours, and marketing copy into a single brand artboard and share it with your team. With Pilcro, you can quickly get your logo into Google Slides or Figma to create branded content at lightning speed. With this simple list of 3 super-useful design tools you get a huge head-start with your marketing. You just need to get your brand assets together in Pilcro and then you can make presentations and images at the speed of light in Google Slides and Figma. 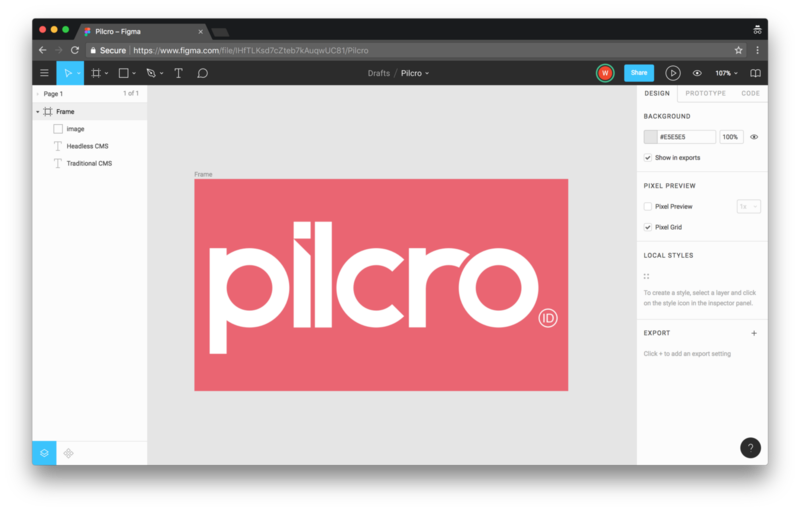 Pilcro is free brand management for G-Suite. Check it out here.